Hearing about a character’s traumatic childhood can be such a terrible cliche. “Oh my hamster died when I was 12. My childhood was so awful and traumatic.” Typically it’s a lazy way for writers to build a connection between the character and the audience; to reveal the ‘root’ of their story. But gaming has an advantage over movies and TV shows: it allows the player to actually experience it with them. There’s an old saying in storytelling, and that’s “show, don’t tell”. 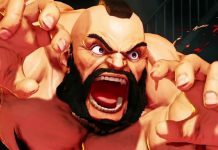 Instead of having the typical heartfelt sob story being told to us (just like how EastEnders characters always sit on that damn bench to open up), gaming is one of the few mediums that gets this storytelling technique right. In the last few years, videogame characters have become more nuanced and well-rounded than ever before. It’s undeniable that someone’s childhood has a huge influence on who they are today, and being able to actually see that childhood take place makes all the difference. 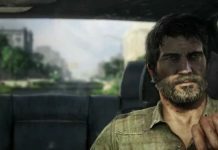 Take Uncharted 4: A Thief’s End, for example, with the added ability to play as Nate when he’s a child. Seeing that brotherly bond between the Drake children adds so much to their reunion within the game, and gives the players a much deeper understanding of their relationship. 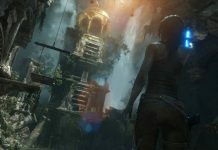 Shadow of the Tomb Raider also includes childhood memories. The whole reboot trilogy has been based around Lara and her motivation for discovery, and her yearning for completing her father’s studies. The ability to actually see Lara’s discovery of what her father had found makes her story and motivation that much more meaningful. Life is Strange also added the chance to play as a younger Max in season 1, perhaps most poignantly on the day Chloe’s father leaves the house to never return. 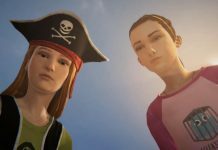 But what’s interesting is Life is Strange: Before the Storm‘s bonus episode, Farewell, which is based solely around Max and Chloe as children, playing as pirates. Not only does this final send-off heighten the friendship between the two, but it also adds a much more innocent tone after the darker themes within Episode 5. It’s an interesting theme, and it’s been explored further within issue one and two of the Titan comic series. While children may add a more meaningful backstory to a character in a videogame, they can heighten the sense of innocence, just like Max and Chloe’s Farewell did. 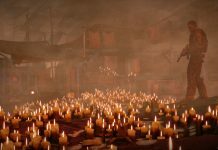 God of War’s Atreus (also known as “Boy”) added a sense of progression and growth in the story, but he also provided a source of weakness to a powerful character like Kratos. 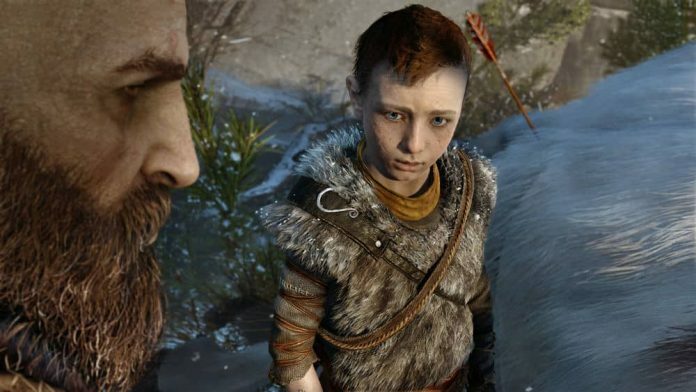 God of War‘s story would have had much less impact without the addition of Atreus’ childhood innocence. 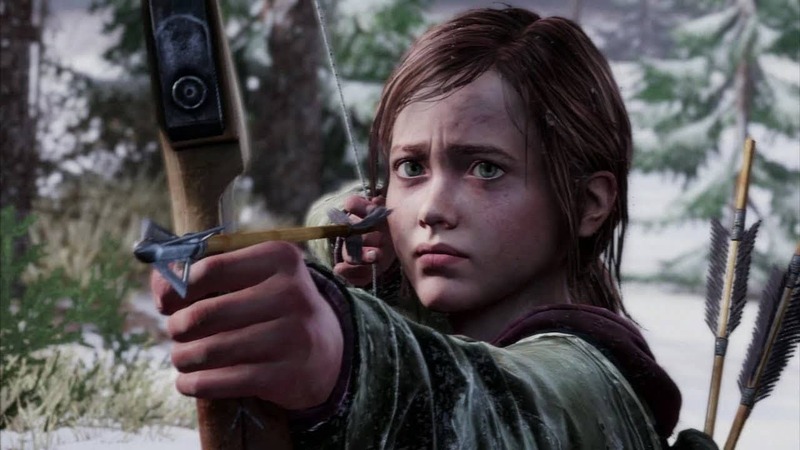 Ellie from The Last of Us is perhaps one of the less innocent children depicted in gaming; as a result of the world she’s grown up in, she’s more than happy to swear or shoot a gun when needed. She doesn’t even really need to grow as a character, like Atreus. What Ellie does provide, though, is childhood wonder – something her companion Joel had lost. Some of the greatest moments from The Last of Us come from Ellie and her appreciation of things that Joel overlooks. Despite her seeming lack of innocence, she is still a child full of wonder and curiosity, and that adds an emotional layer to The Last of Us. One character who actually grows within a game is Link in The Ocarina of Time. Every The Legend of Zelda game follows a similar formula: young/teen Link has a comfortable life, then is thrown into a wild adventure to save Hyrule, and grows into a true hero. What makes Ocarina of Time stand out for many is being able to see a physical progression of Link’s age. The seven years passed add a lot of new items and weapons to Link’s repertoire, and displays how child Link has grown into a young adult ready to save Hyrule. Show, don’t tell. It’s as simple as that. Childhood memories are incredibly powerful, and presenting them to the audience can reveal so much about who that character is. But it needs to be done right, and thankfully gaming seems to be ahead of the curve with this storytelling method. 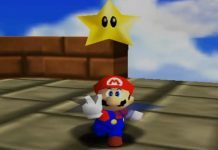 A juxtaposition of childhood innocence against a harsh backdrop can heighten our experience with a videogame, just as allowing us to play through a character’s childhood memories can reveal much more about that character. Both of these things close the gap between the character and audience, building a bond that movies and TV shows struggle to imitate.